See, Test & Treat served as a catalyst, inspiring Merck to support pathologists in their quest to help underserved patients. 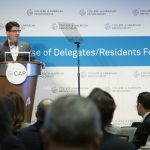 As a result, the CAP Foundation flagship program experienced first-hand how corporate responsibility and a desire to improve patient lives is at the core of Merck & Co’s philosophy and corporate culture. Merck is a 125-year-old pharmaceutical company that focuses on innovation and scientific excellence to deliver vaccines, medicines, and animal health products. 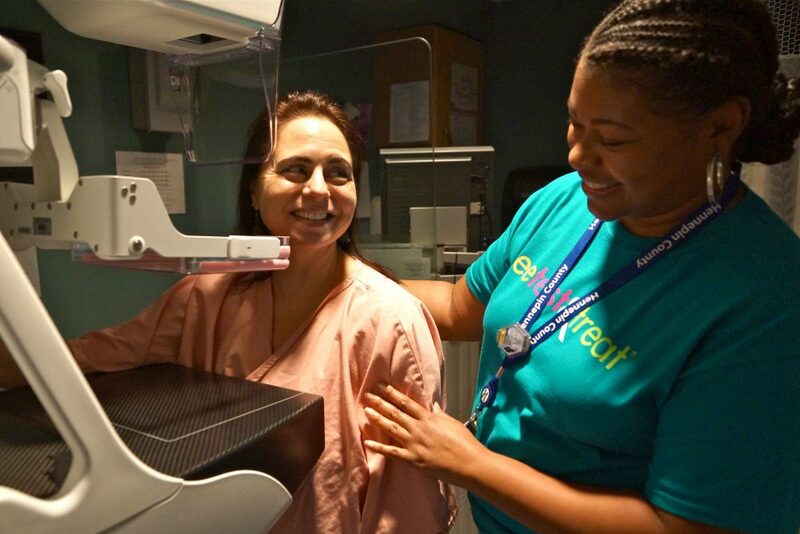 Merck’s 2018 support provided a significant portion of the funds needed by the CAP Foundation to connect nearly 1,000 at-risk women to preventive cancer screenings. 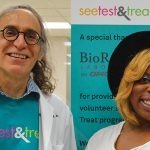 The See, Test & Treat multidisciplinary volunteer team consists of CAP pathologists who recruit gynecologists, oncologists, radiologists, nurse practitioners, and hospital and clinic leadership to provide screening, education, and a commitment to follow-up care if or when cancer is diagnosed. 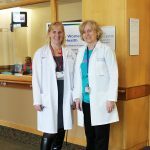 “Detecting cancer early can improve outcomes and increase therapeutic options,” said Emch. 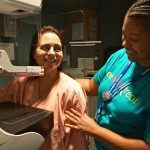 According to the American Cancer Society, in the US, only 72.4% of women over 40 years old have had a breast cancer screening mammogram in the past two years and 84.2% of women 21 to 65 years have had a Pap/HPV test in the past three years. 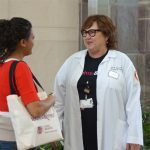 These relatively simple and standardized screenings can help to identify women with cancer and lead to treatment. Corporate citizens like Merck help to achieve the foundation’s goal of ensuring no woman dies of undiagnosed breast or cervical cancer. 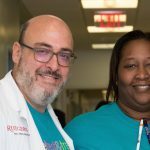 As a first-time donor, Merck is one of the major supporters that make the foundation’s flagship humanitarian program successful, helping to solve an important health care challenge. 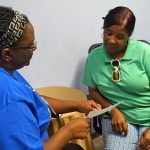 See, Test & Treat empowers women and their families, strengthens relationships among the multidisciplinary care team, and connects organizations that share patient-focused missions. 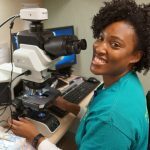 “The See, Test & Treat program is an important opportunity for Merck to continue to grow and strengthen the relationship with the College of American Pathologists,” said Emch. 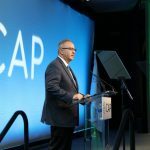 Thanks to Merck’s agreement, the CAP Foundation can provide medical education materials for pathologists around KEYTRUDA (pembrolizumab), Merck’s anti-cancer immunotherapy, as well as relevant immune oncology biomarkers and diagnostics.